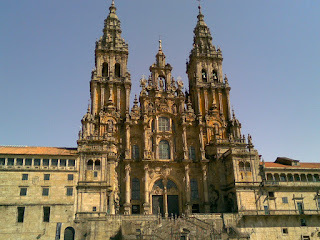 Santiago de Compostela (also Saint James of Compostela) is the capital of the autonomous community of Galicia and a UNESCO World Heritage Site. 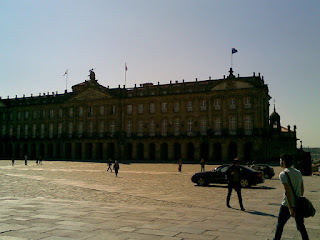 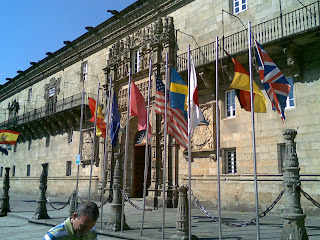 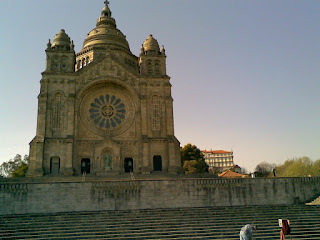 Located in the north west of Spain in the Province of A Coruña, it was the "European City of Culture" for the year 2000. 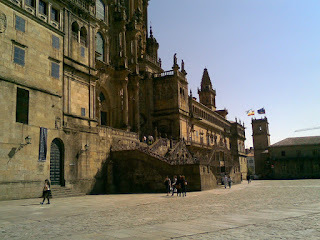 The city's Cathedral is the destination today, as it has been throughout history, of the important 9th century medieval pilgrimage route, the Way of St. James (Galician: Camiño de Santiago, Spanish: Camino de Santiago). 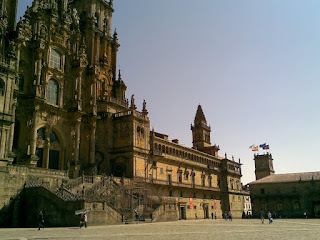 Parador de Santiago de Compostela Combining history, art and tradition, the goal of pilgrims and the emblem of St. James, the Hostal dos Reis Católicos, in the Plaza do Obradoiro, forms together with the cathedral one of the world’s most remarkable, and most visited, urban settings. 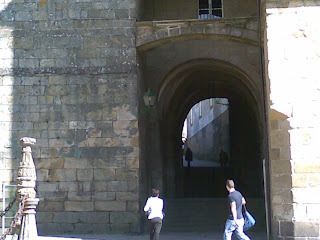 The Hostal, which first saw life as a Royal Hospital in 1499 to house the many pilgrims arriving in Santiago, today still invites the traveller to enjoy this universal and fascinating city. 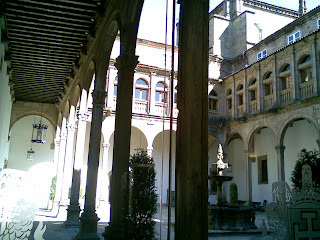 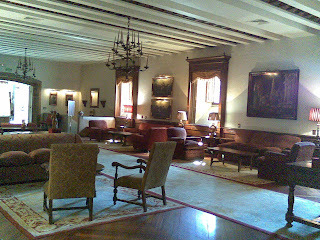 Considered the oldest hotel in the world, it is also one of the most luxurious and beautiful. 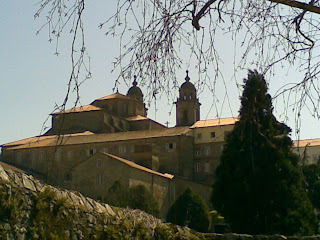 It has four extremely beautiful cloisters, elegant public rooms, spectacular bedrooms and a luxurious dining room offering Galician style fish and meats and the classic apple filloa pies and crème brulee. 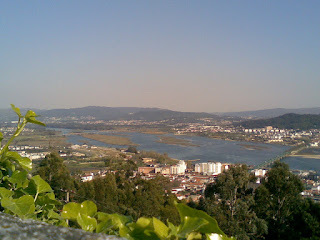 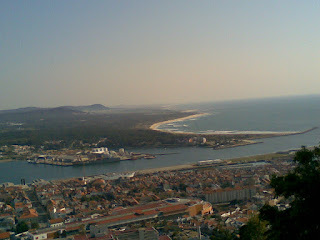 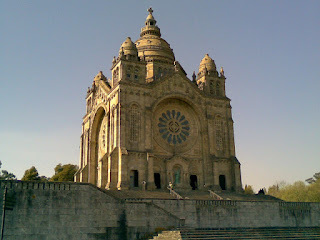 Viana do Castelo is a city and a municipality, seat of the district of Viana do Castelo, in Norte region, Portugal. 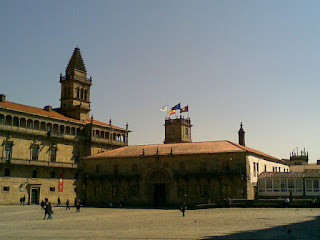 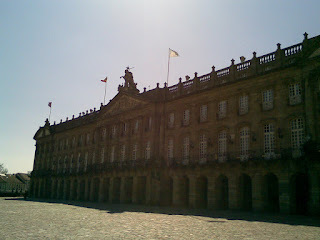 King Afonso III of Portugal founded the town in 1253 in the name of Viana. 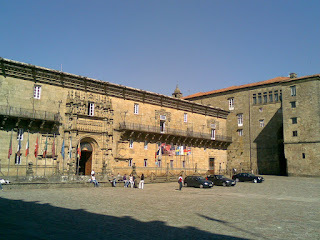 In the 16th century its port gained great importance as the one of the main ports from which Portuguese explorers set sail due to the discoveries. 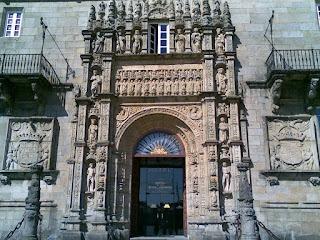 The most remarkable buildings in the town are from this era. 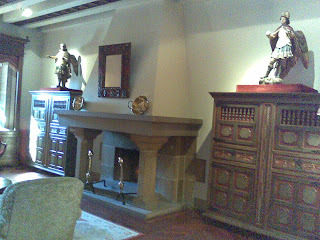 Its traditional folklore is among the richest in the country. 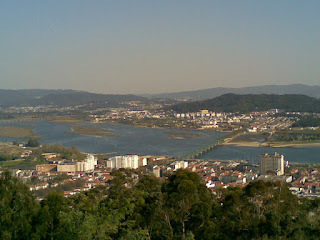 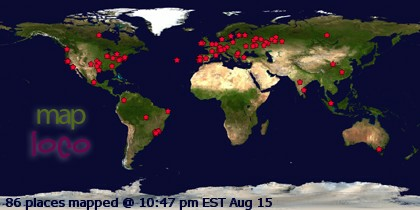 It is located at the mouth of the Rio Lima.